It is with profound sadness that we announce the passing of Hatim Amir Karimjee, on January 12, in London, surrounded by his family and close friends. Born in Zanzibar, Tanzania, in 1945, to the late Amir Yusufali Karimjee OBE and the late Kulsum Amir Karimjee, Hatim leaves behind a deep-rooted legacy of professional and philanthropic achievements honouring his family, community, and country. 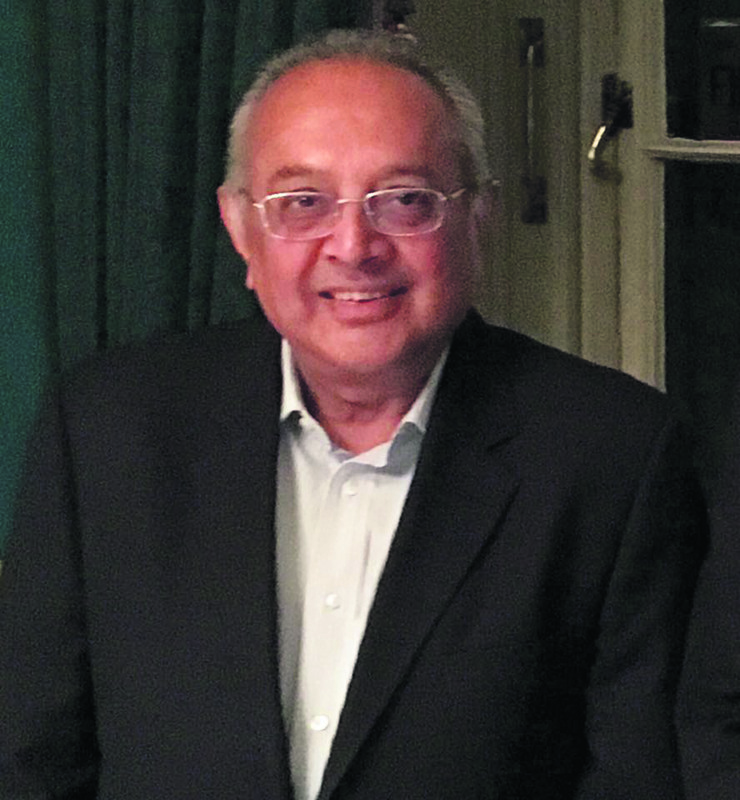 Chairman of the Karimjee Jivanjee Ltd, and Toyota Tanzania Ltd in Dar es Salaam, for 31 years, Hatim also served as a Trustee and Chairman for projects funded by Lord David Sainsbury's charities, and as the Chairman for the Jane Goodall Institute in Tanzania. He engaged in several public designations throughout his career, having served as Chairman of the Tanzanian Tea Authority, Councillor for the Dar es Salaam City Council, a Trustee for the Tanzania National Parks Authority, Chairman of the Tanzania Tourist Corporation, and Chairman of the National Advisory Council on Antiquities. A keen philanthropist, he has also served several other commitments, like Commodore of Dar es Salaam Yacht Club in 2002, where he worked as Trustee, and his service as Rotary International’s District Governor in Tanzania. Hatim was also appointed as Honorary Consul for New Zealand in Tanzania, in 2014. Hatim Karimjee is survived by his wife Razia, son Yusuf, daughter-in-law Aran, grandchildren Kaleem and Danyal, and two siblings, Zamy and Mahmood Karimjee.